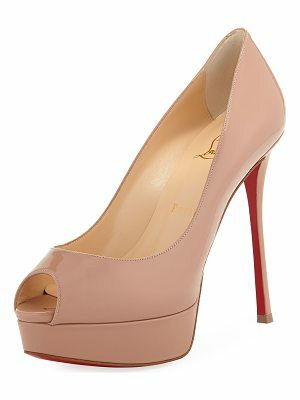 Show off Christian Louboutin's iconic red sole beneath the strut-worthy platform of this beautiful and classic round-toe pump. 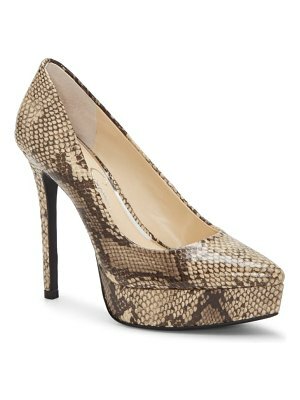 The glossy patent finish and striking stiletto heel ensure you'll shine above the crowd. 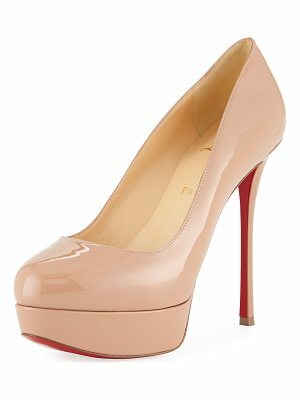 Style Name: Christian Louboutin Bianca Platform Pump. 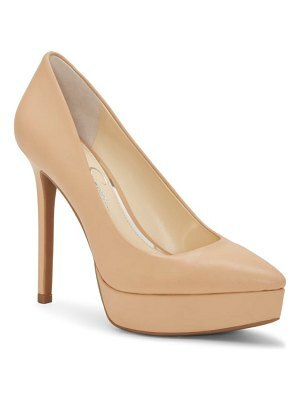 Style Number: 1007892. Available in stores.